With the likes of Xiaomi, Samsung and OnePlus leveraging their own online stores to drive sales in India, Google reportedly wants in on the action too. So the internet giant plans to launch an online storefront for all its branded and licensed hardware products in November, The Economic Times reported. However, it won't boast any direct commerce. Taking its cues from Apple's India storefront, Google plans a website where it will merely display its product line-up, including its flagship smartphone Pixel, Chromecast, Google Home smart speakers, and Daydream, its virtual reality headset. 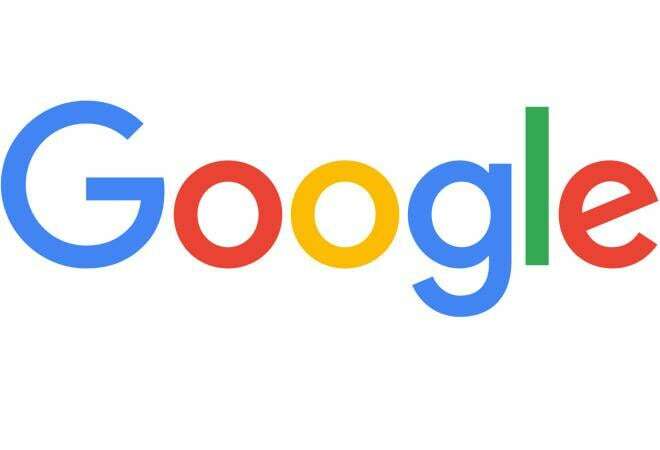 "We are looking to launch a Google-branded online store for all hardware launched in India, with an authorised partner who will operate and manage the fulfilment," a company spokesperson told the daily. Google is reportedly in talks with several third-party partners for this, including Ingram Micro. Google's pre-launch version of its India storefront - store.google.com - currently allows users to find both online and offline retailers where they could purchase its products from. On Tuesday, when it launched Pixel 3, its storefront was updated to include accessories like charging cables, headphones, and phone covers among others. However, things will change come November, with users getting an option to purchase products, with a redirection to the partner's page where the transaction can be completed. This is unlike Google's home market, the United States, where Google's store is managed and fulfilled by the company. This development comes at a time Google is seeing its market share shrink in India. According to market research company Counterpoint Research, in 2017, Google had cornered 0.07% of the overall smartphone market in the country, while in the premium category - smartphones above $600 - its market share stood at 3%. But in the first nine months of 2018, those numbers fell to 0.03% and 1.6%, respectively. On the other hand, Mi.com, Xiaomi's ecommerce website, held 14% market share in online smartphone sales during the first quarter of 2018. In fact, Manu Jain, the company's country head previously told the daily that Mi.com had become "the third-largest [ecommerce website] in India" in terms of overall gross merchandise value (GMV). "A storefront allows Google to access info on the premium users looking to buy its phones. Second, it also helps the brand to control the end-to-end selling experience and have the ability to cross-sell other products and offerings, like bundling Google Home or accessories, or even, in the future, extended warranty plans or upgrade programs like Apple does well with Apple Care," Neil Shah, partner at Counterpoint Research, told the daily. According to experts tracking the online retail space, the fast-blurring lines between search and commerce has made Google realise that commerce is a powerful 'search' use case. However, there are many sceptics, too, who question how many habitual shoppers would opt to go to a Google store than to an ecommerce marketplace directly.